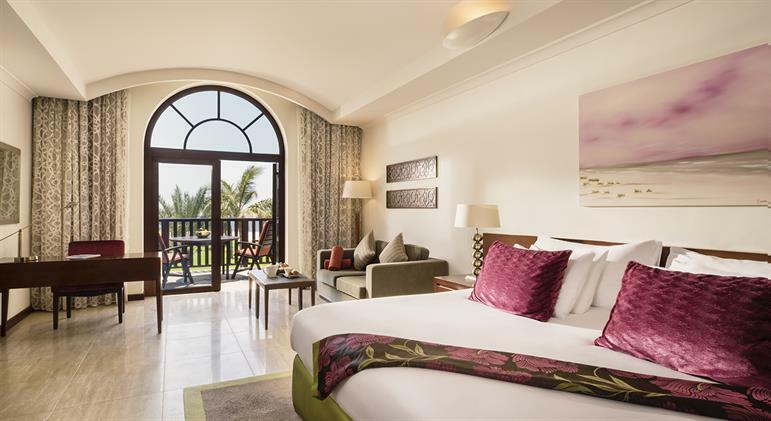 Beachfront Terrace Junior Suite provides direct access to the gardens and onto the beach and is a spacious 54sqm featuring a private terrace with 2 outdoor sun chairs and loungers, table and sun umbrella that allows its guests to enjoy the lush views and sounds of the gardens. 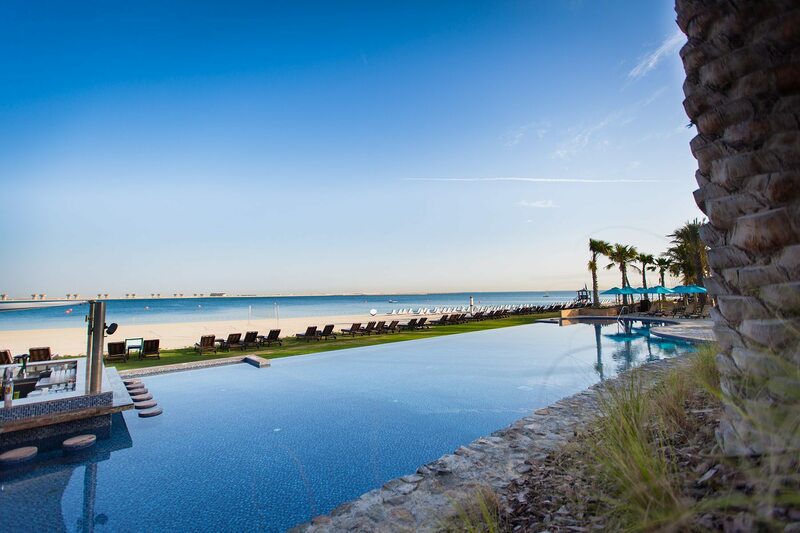 Ideal for up to 2 adults and 2 children under 16 years plus 1 infant or 3 adults. 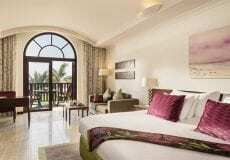 The Beachfront Terrace Junior Suite are situated on the ground floor with direct access to the gardens and onto the beach. 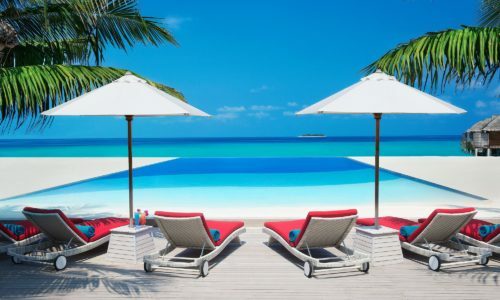 The Sea View Residence Two Bedroom Suite is situated in an exclusive beachfront villa. 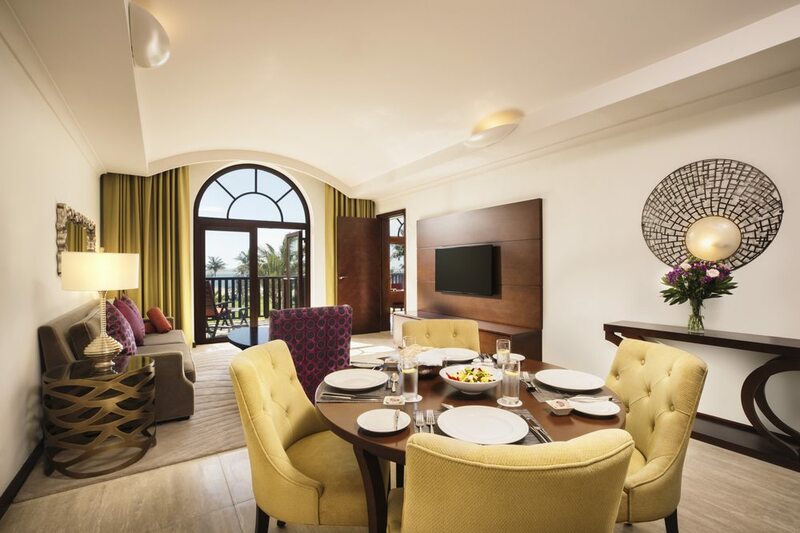 The 175-square metre hotel suites feature large indoor and outdoor space just steps away from the beach. 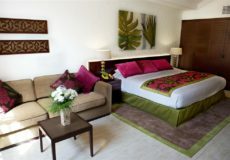 The Suites have a separate living room which has a dining table suitable for six guests. 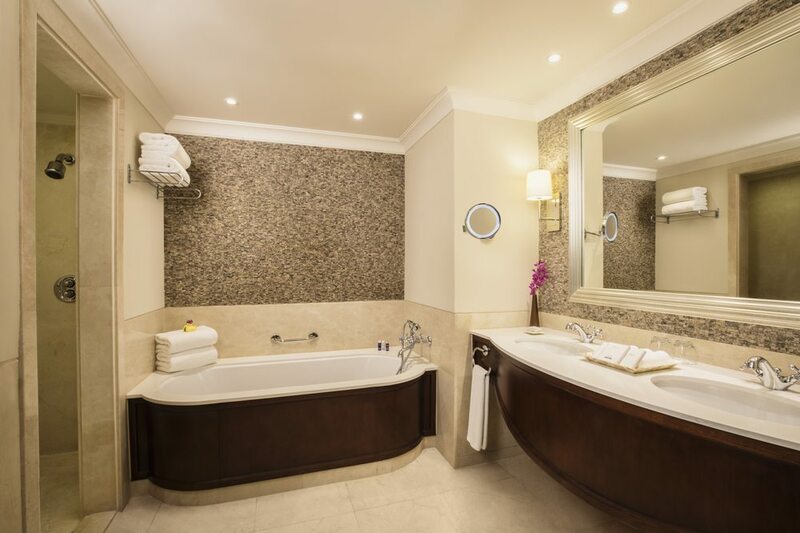 The suites are also available with adjoining rooms for larger families. 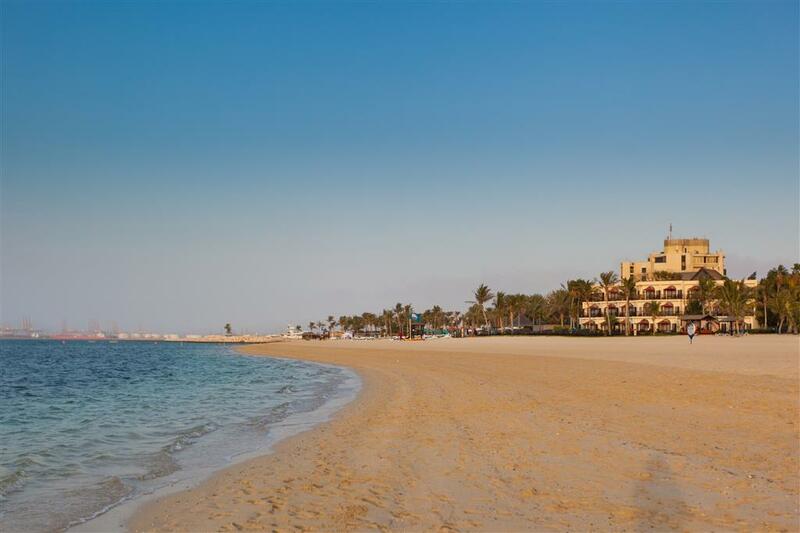 The JA Palm Tree Court is located on 800 metres of private beach just 45 minutes from Dubai International airport. 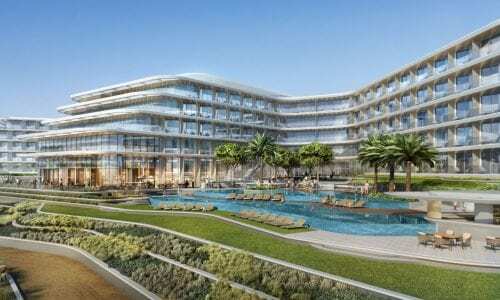 The hotel forms part of the ‘The Resort, Jebel Ali Beach’ and sister hotels to the JA Beach Hotel and the JA Lake View Hotel (Opening in September 2019) JA Palm Tree Court comprises of 208 spacious low-rise 1 and 2 bedroom suites as well as junior suites with private balconies or terraces overlooking the gardens. 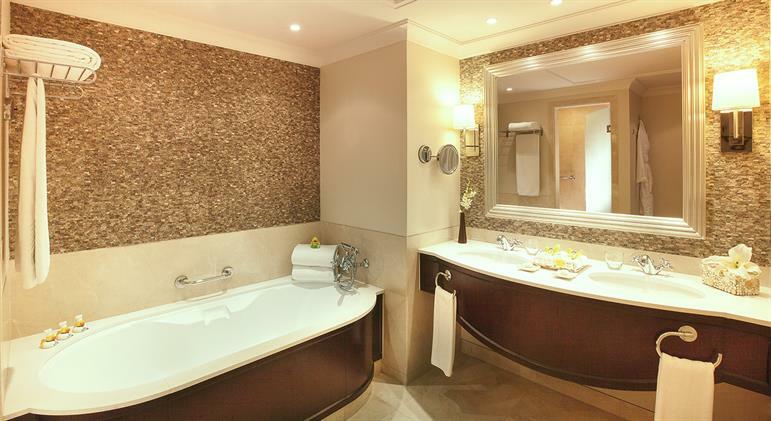 The suites also include tea and coffee making facilities, a mini bar, a personal safe and satellite television. 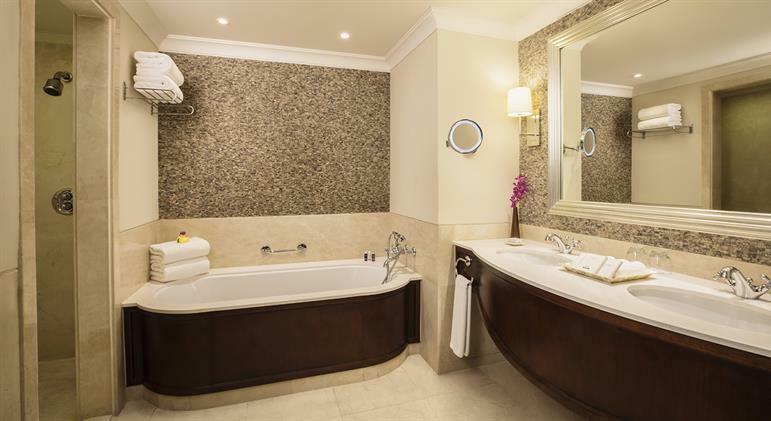 The beautiful bathrooms add to the whole experience as they offer separate showers, designer baths and his and her vanity units. 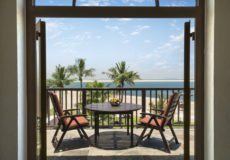 Each beautifully appointed suite or junior suite in this relaxed, luxurious beach resort has a large dine out balcony or private terrace. 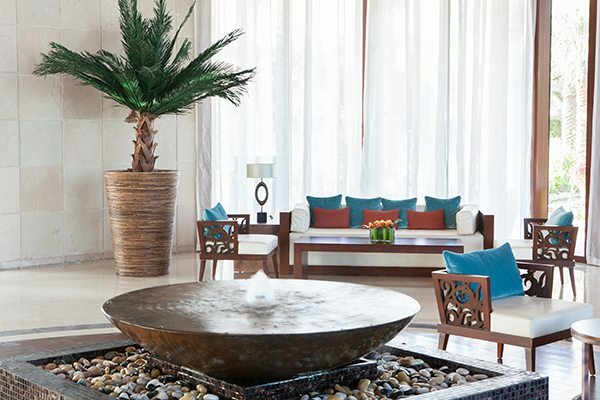 The warmth of the distinctive architecture and decoration in the JA Palm Tree Court lobby is matched by the warmth of the greeting you will receive at the reception before you are taken by chauffeur-driven caddy to your spacious suite or junior suite. 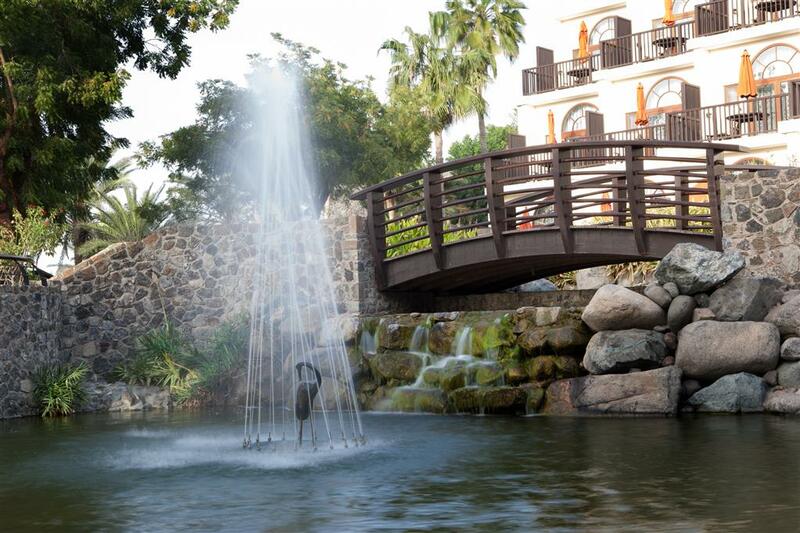 From your suite you can walk past streams, waterfalls and ponds – all enclosed in the lush gardens. 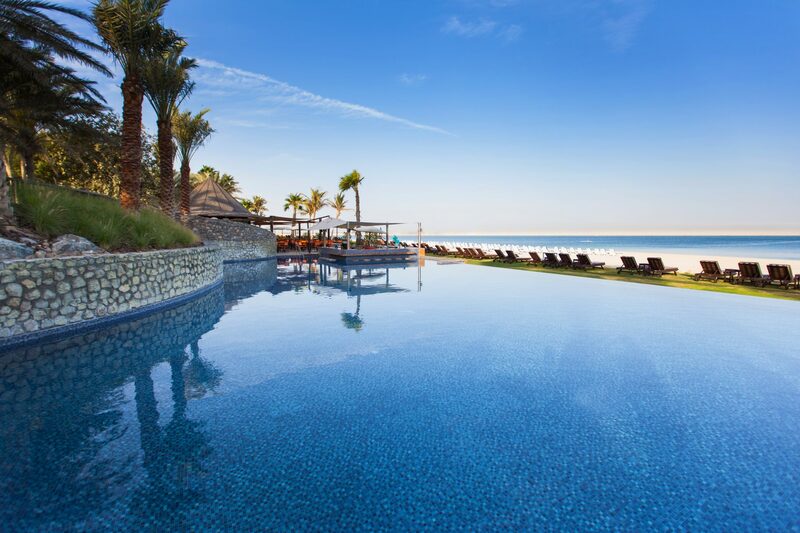 The 5-star luxurious family beach resort, JA Palm Tree Court all-inclusive offers everything you need for a stay of exceptional luxury accommodation in Dubai. 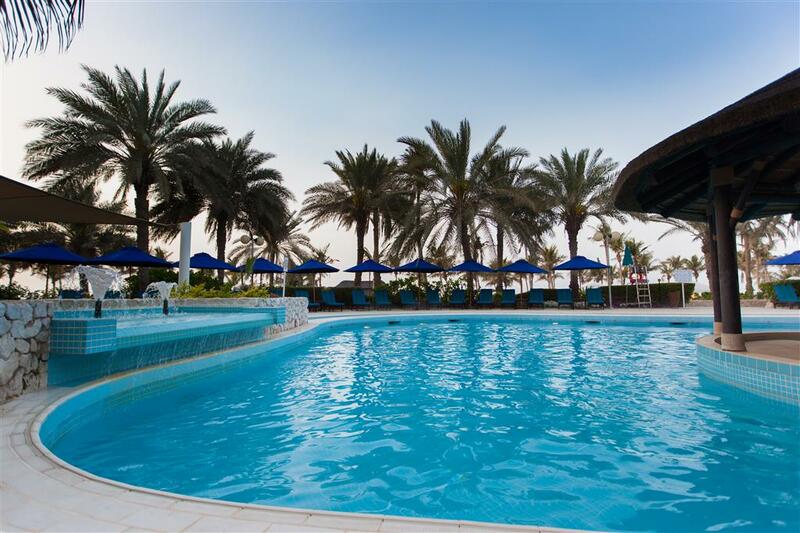 In addition to the palm-lined beach, spa and four swimming pools, there are several restaurants, excellent sporting facilities and children’s entertainment clubs just waiting to be explored. 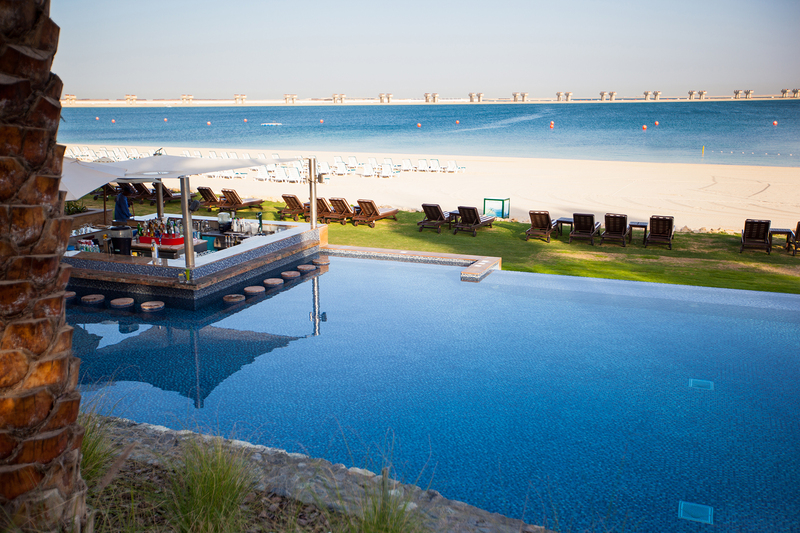 The family beach resort’s most exclusive suites with personalised luxury benefits can be found in The Residence. 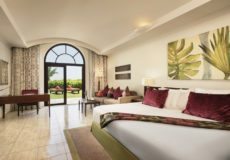 The JA Palm Tree Court Hotel Dubai is a one off, if not the best Dubai all-inclusive holiday you will experience in the region and nothing comes even close. 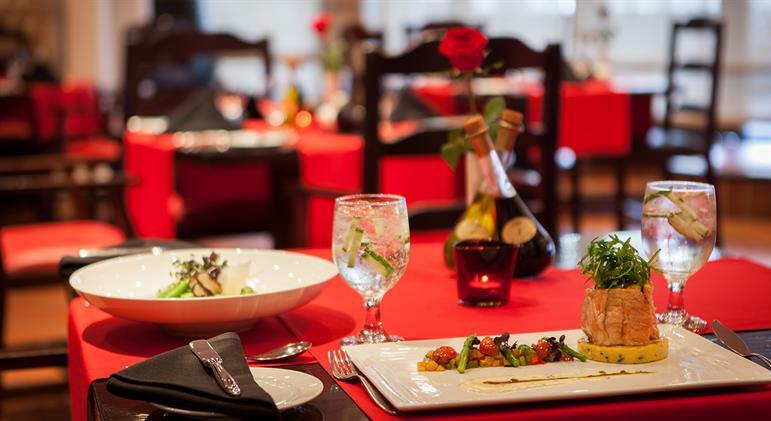 Children (2-11.9 yrs) Infant (0-1.9 yrs) stay & eat free of charge on booked meal plan. Teenagers 12 -17.9 years there is a supplement on booked Meal Plan and classified as adults in the occupancy below. 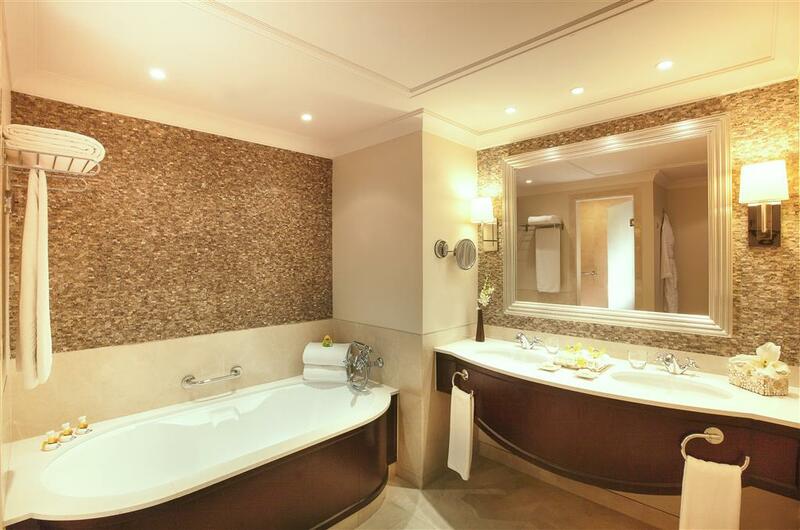 Premium Lounge access is also available if staying in other room types at a supplement of approx. £60 per adult / £48 per child. 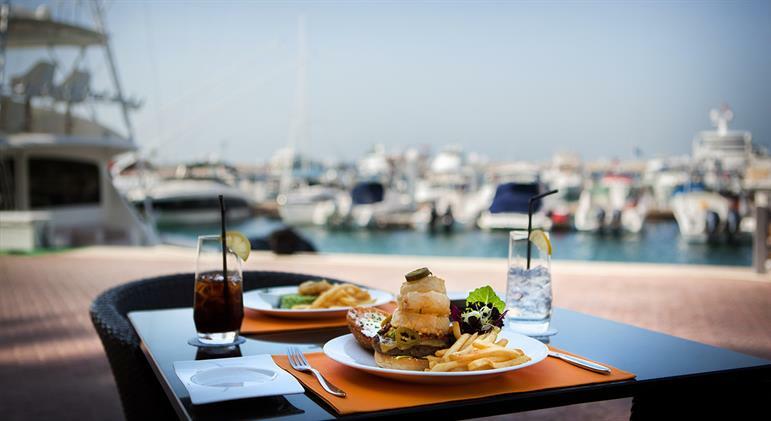 Half Board guests can dine at all the Resorts 3 Main Buffet restaurants of Ibn Majed, Eighty One (81) and La Fontana Restaurant as well as a selected menu at Captains Restaurant, Burgers & Buns, Lakeside Cafe©, The Anchor Restaurant, Sports Cafe . 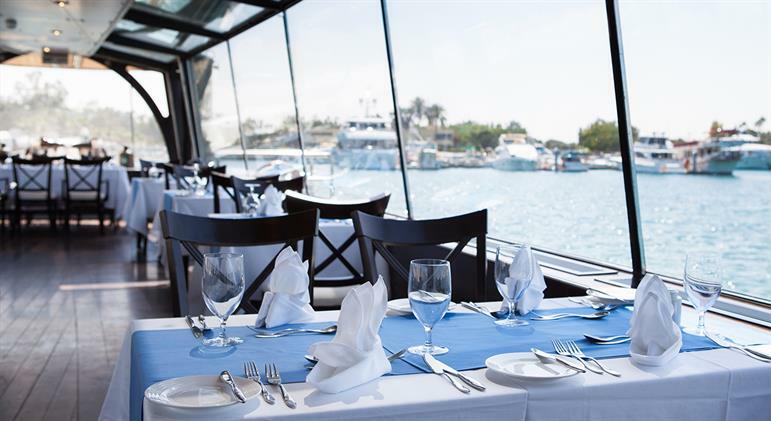 The Speciality Restaurants are subject to a supplementary charge for guests staying on Half Board. 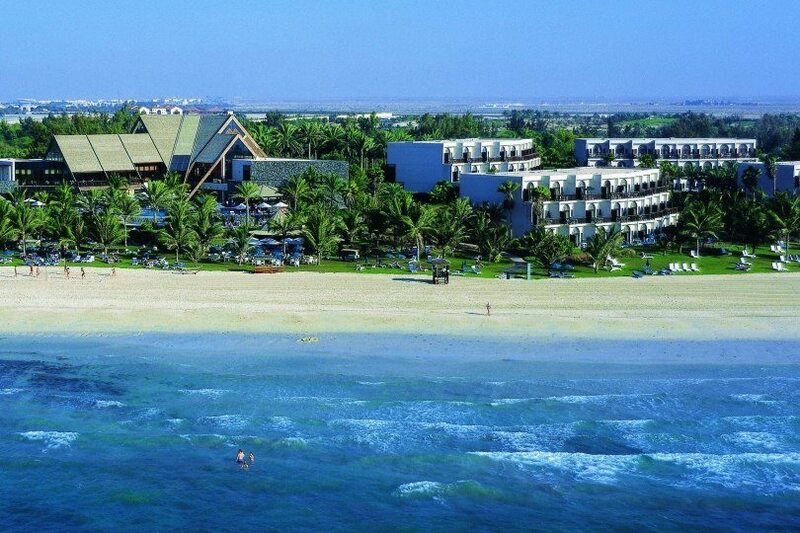 Guests are welcome to check-in from 3.00 pm and check-out is at 12.00 noon on the day of departure. Luggage can be stored should you wish to avail the facilities before check-in. 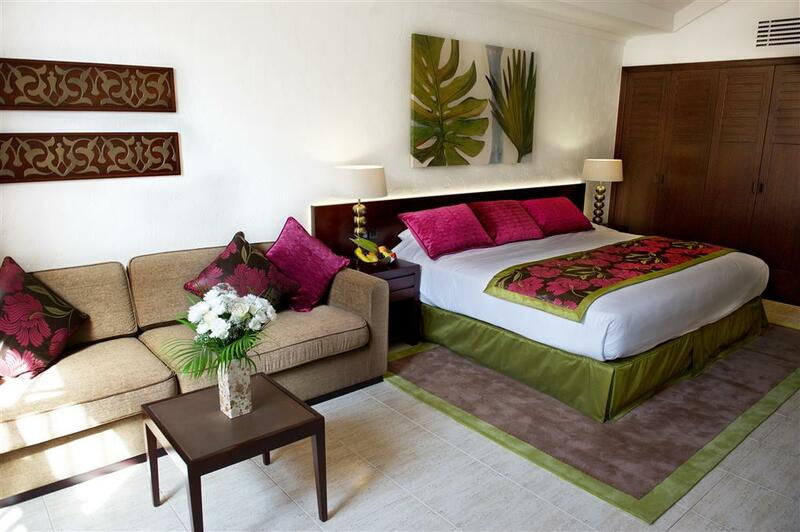 To avail an early check-in to get settled in your room, we recommend booking the previous night. 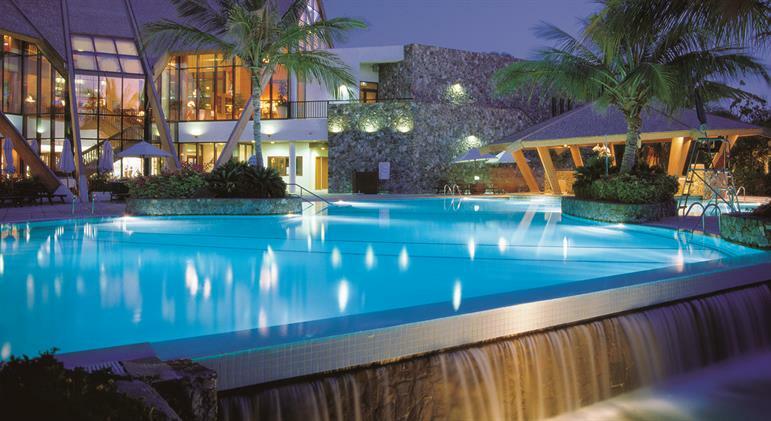 Please note that the JA Palm Tree Court has a dress code policy which is Smart Casual. 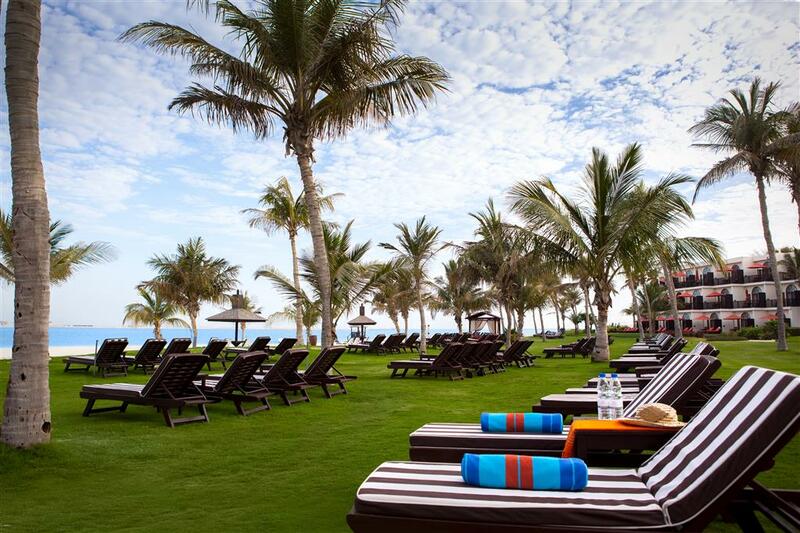 The smart casual dress code ensures a pleasant resort-style atmosphere for all our guests. 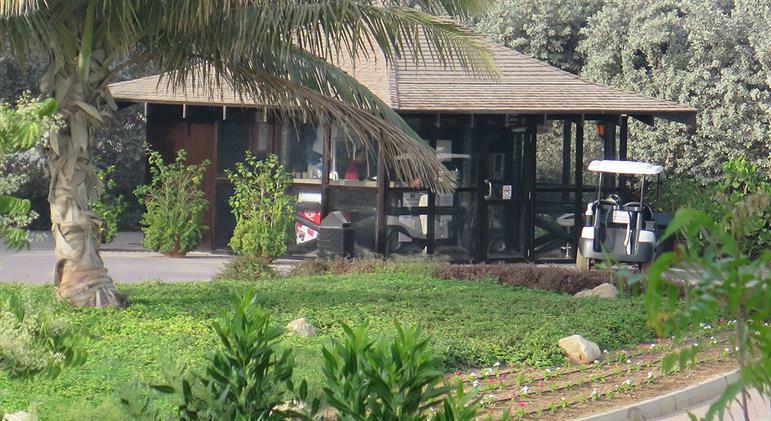 Please refrain from wearing athletic clothing, sports uniforms or beachwear in the restaurants. In the evening, gentlemen are requested to wear long trousers or tailored shorts. Beach flip-flops, see-through dresses and sports caps are not allowed. 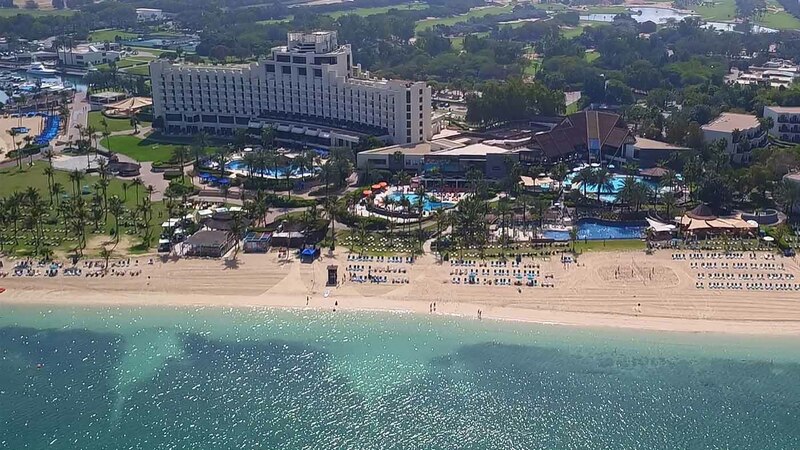 JA The Resort landmark hotel, JA Beach Hotel will undergo an extensive renovation this summer, starting on 6th May and continuing through to the end of August 2019, during which time the hotel will stop receiving guests and will be fully closed. 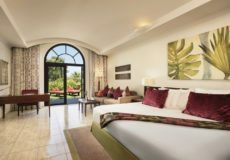 The renovation activity will extend to all bedrooms, lifts and restaurants, including an enhanced exterior facade to the hotel. 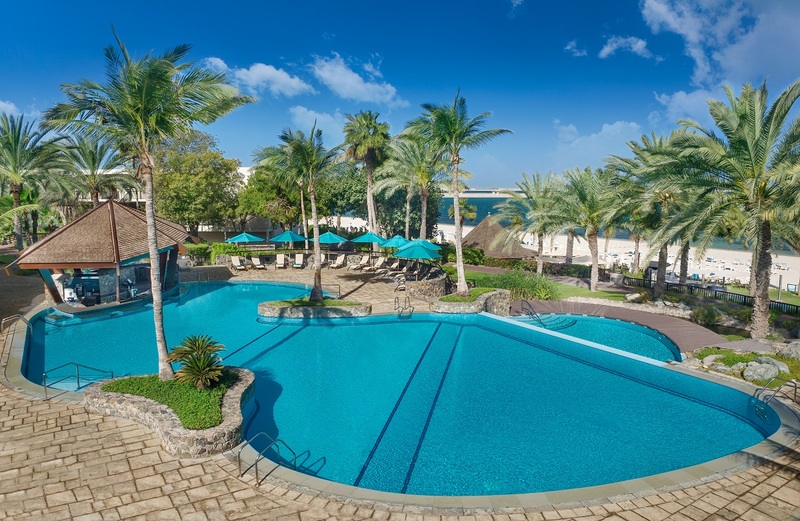 During this time the JA Palm Tree Court will operate as normal and all its facilities will remain open and unaffected which include the Palm Tree Court swimming pool, Anchor beachfront swimming pool and facilities, Captains Restaurant & Bar, White Orchid Restaurant and Lounge, La Fontana Restaurant, Shooters Restaurant and Shooting Club, Sports Cafe around the Marina, JA The Resort Golf Course, JA Equestrian Centre and Watercooled Water-sports etc..
All meals including breakfast, lunch and dinner. 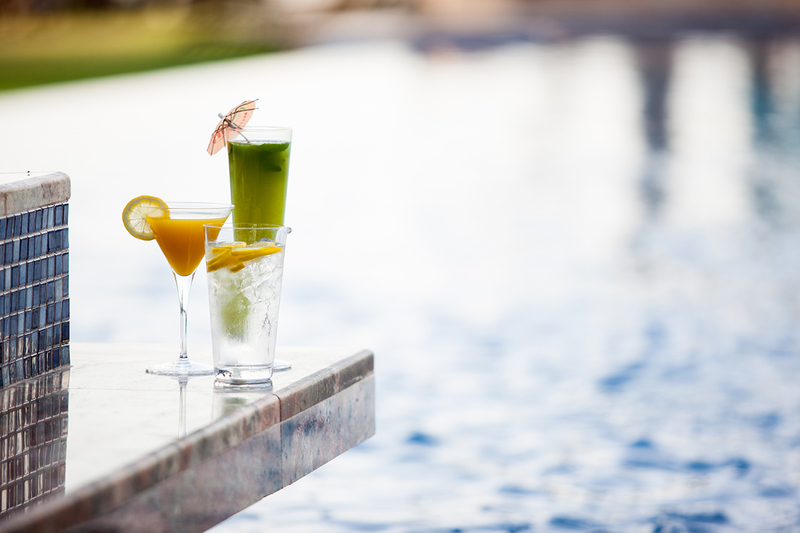 All beverages including soft drinks, international branded wine, beer, spirits and cocktails during meals, without meals, around the pool and in bars. Alcohol will be served from 11am to 2am. 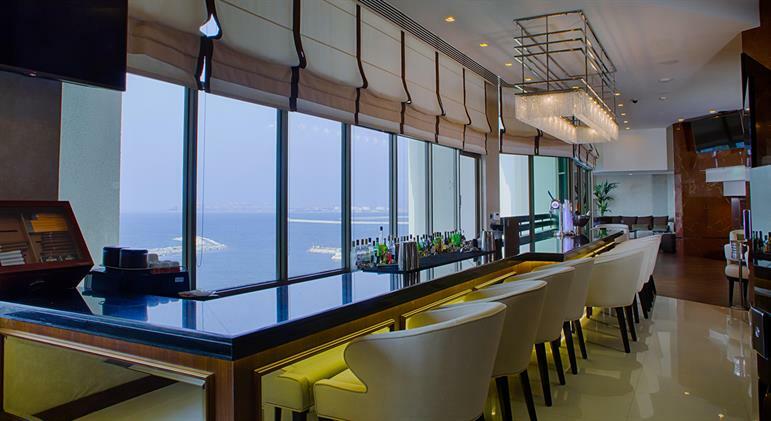 Alcohol will only be served to guests aged 21 years and above as per UAE law. 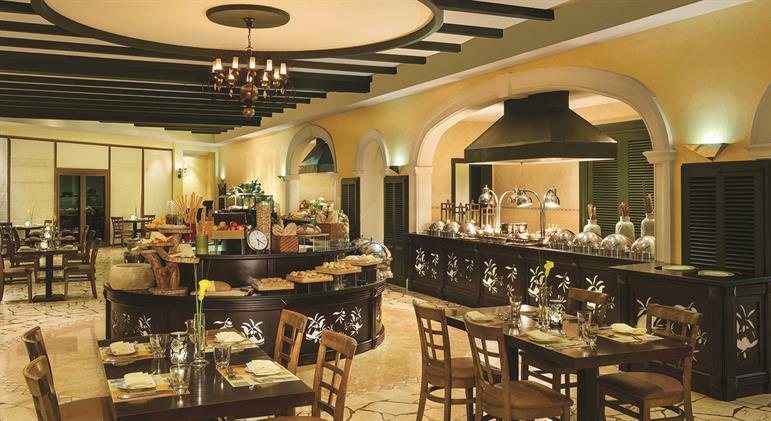 Breakfast is served at La Fontana and White Orchid Restaurants. Access to CoolZone Kids Club for children between 4 - 12 years, and ChillZone Teens Club for children of 12 years and above. 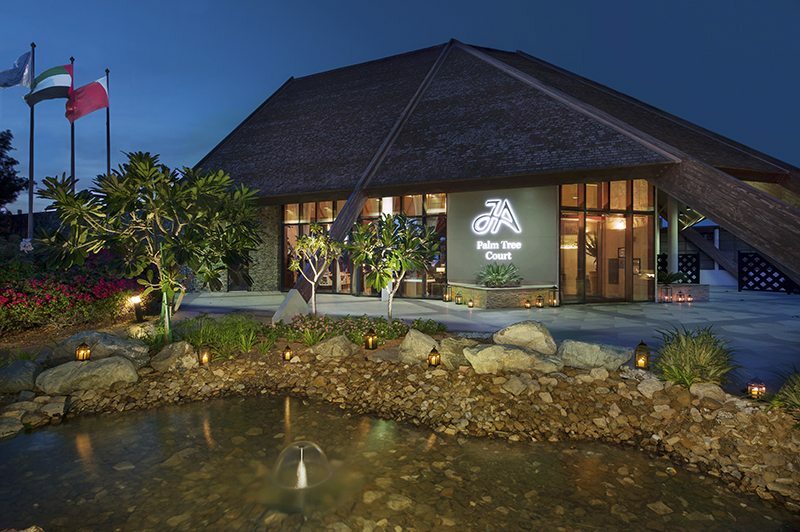 Advanced reservations are advised at the A La Carte restaurants. 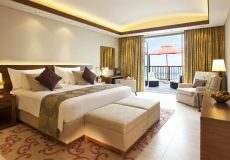 Bibe is located in the JA Lake View Hotel. 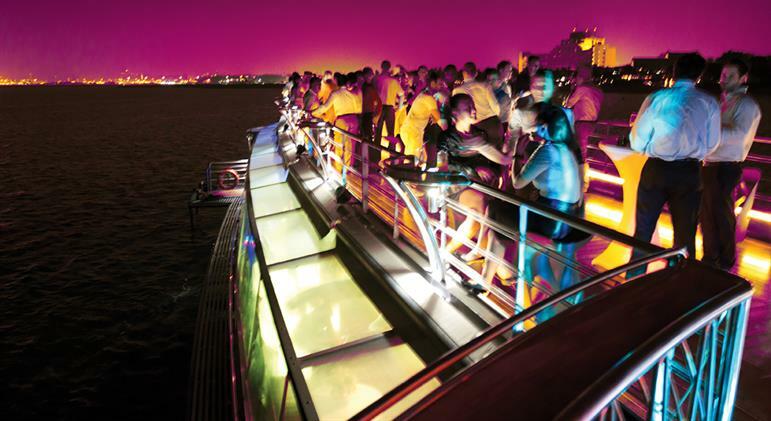 Adults Rooftop lounge with light bites and shisha. Open from 5:30 pm to 12 am (outdoor venue closed in summer). Available from September 2019. 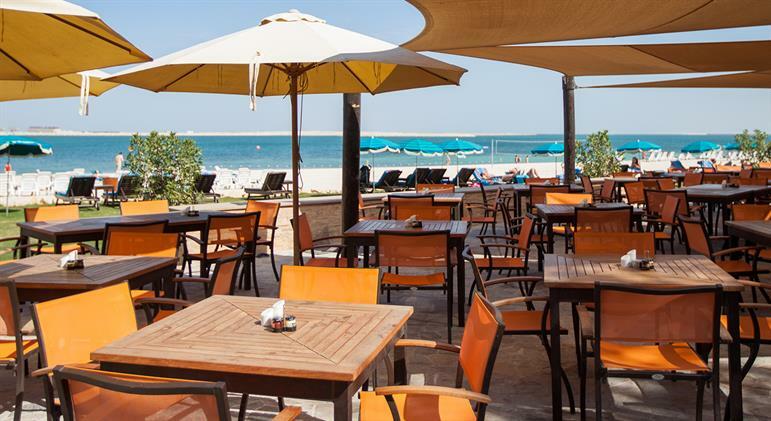 Burgers & Buns is located in the JA Beach Hotel. Burger Joint with homemade burgers and fries. Open from 11 am to 10 pm. Available from September 2019. 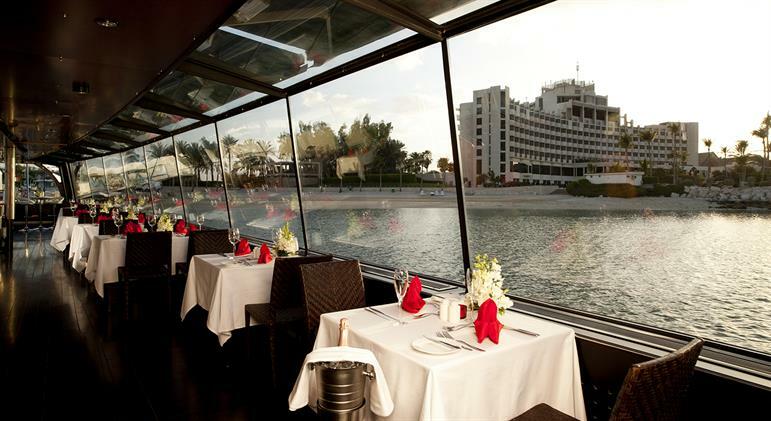 DiVAZ is a unique Dubai floating restaurant moored at the hotel's private marina just a few yards from the Arabian Gulf. 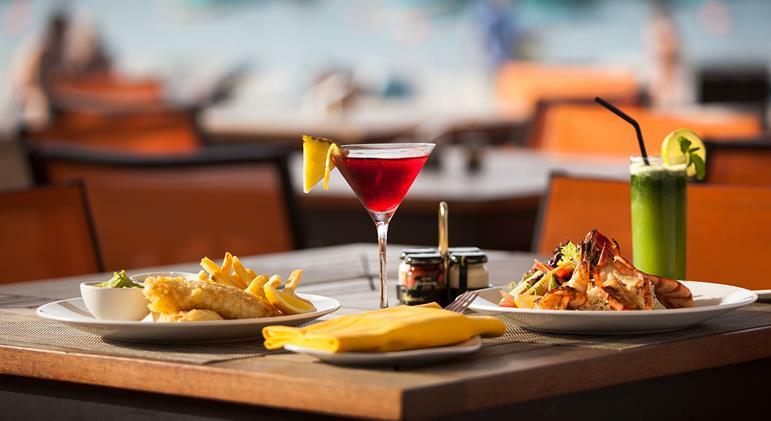 A selection of the freshest seafood is on offer in beautiful surroundings of this chic Dubai floating restaurant with its marina views and an option to cruise past the resorts' beachfront. DiVAZ i open from 7pm until 11pm every day except Wednesdays. 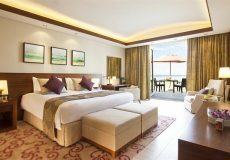 Eighty One (81) is located in the JA Lake View Hotel. 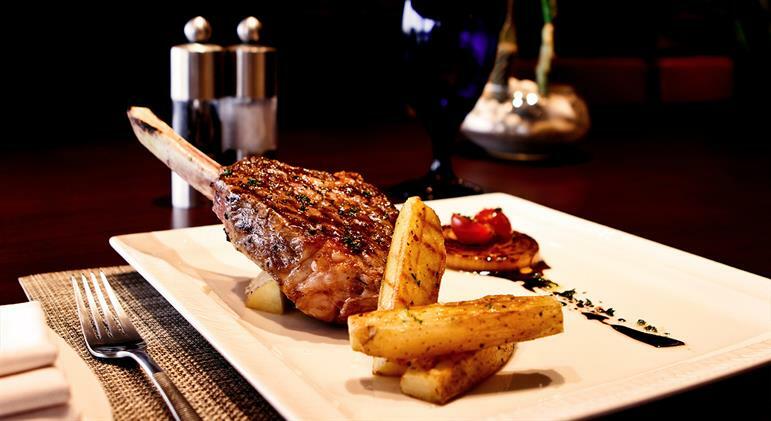 All Day dining restaurant with speciality themed evenings. Open from 6:30 to 11 am I 12:30 to 3:30 pm I 6:30 to 11 pm. Available from September 2019. 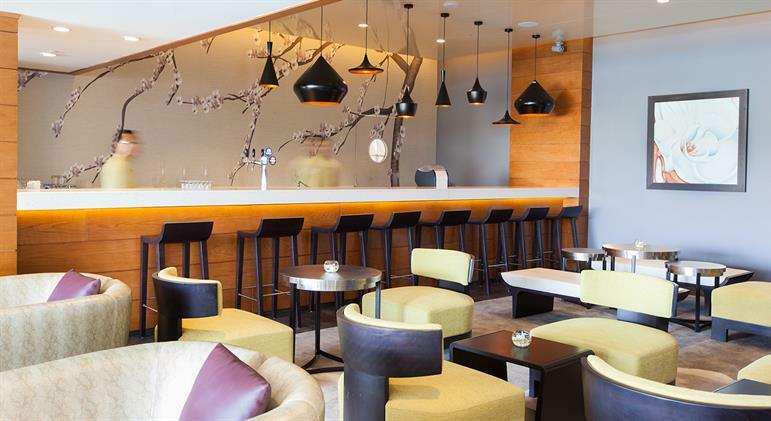 Garden Bar is located in the JA Lake View Hotel. 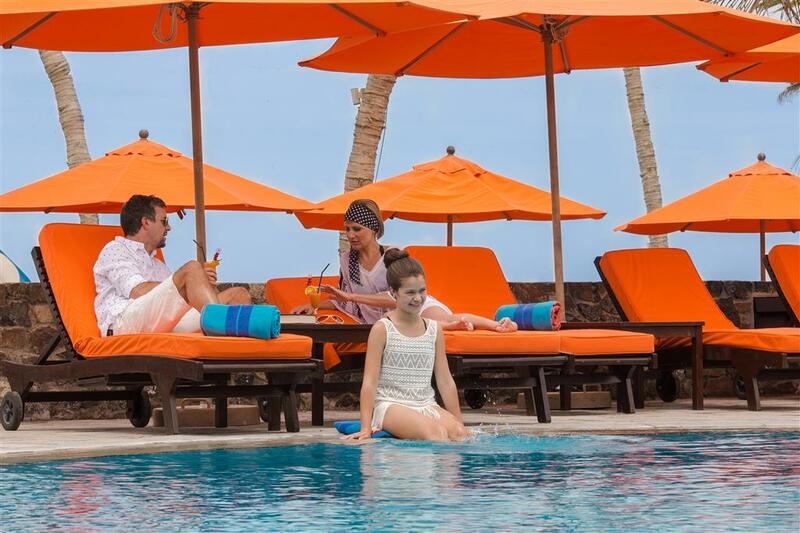 Adults Poolside Bar. Open from 10 am to 6 pm. Available from September 2019. 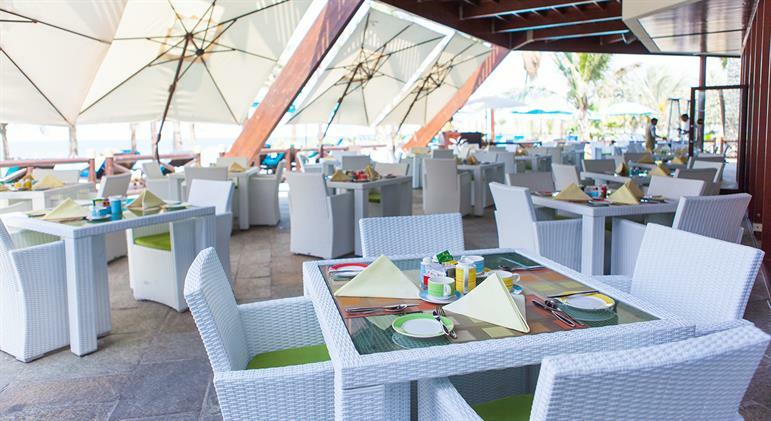 Italian Lounge is located in the JA Beach Hotel. 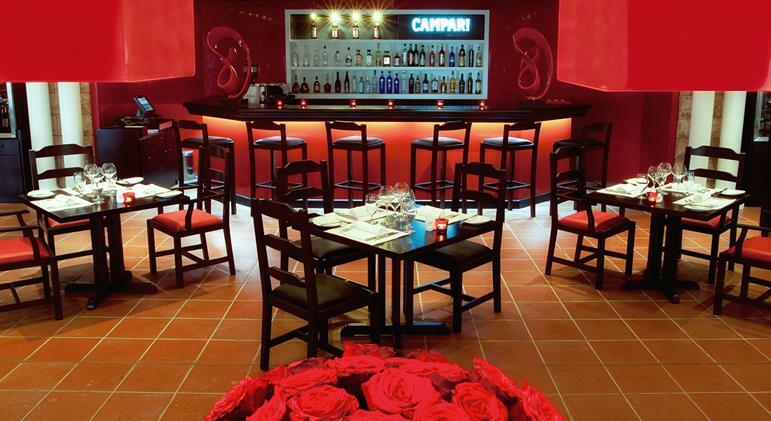 Italian inspired wine lounge. Open from 6:30 pm to 11 pm. Available from September 2019. 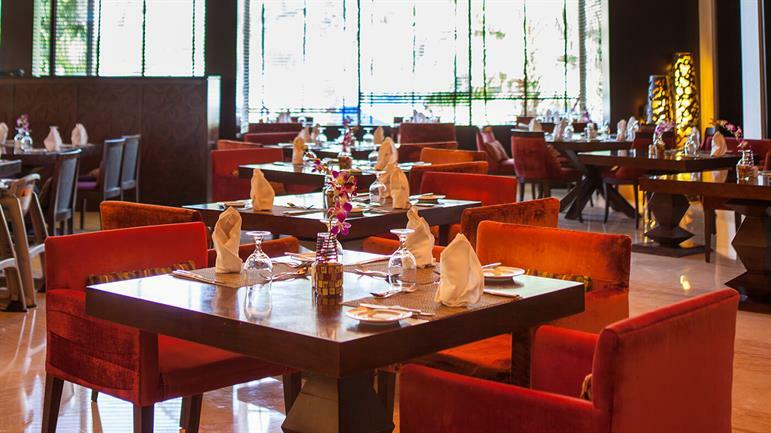 Kinara by Vikas Khanna is located in the JA Lake View Hotel. 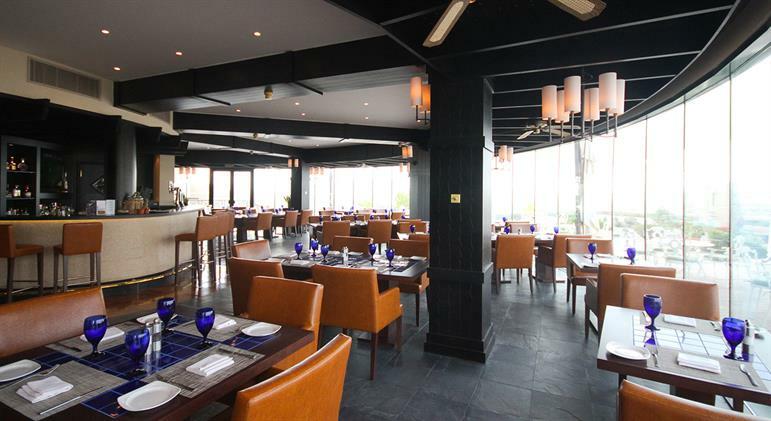 Speciality Indian Restaurant with Michelin Star Chef. Open from 6:30 pm to 11 pm. Available from September 2019. 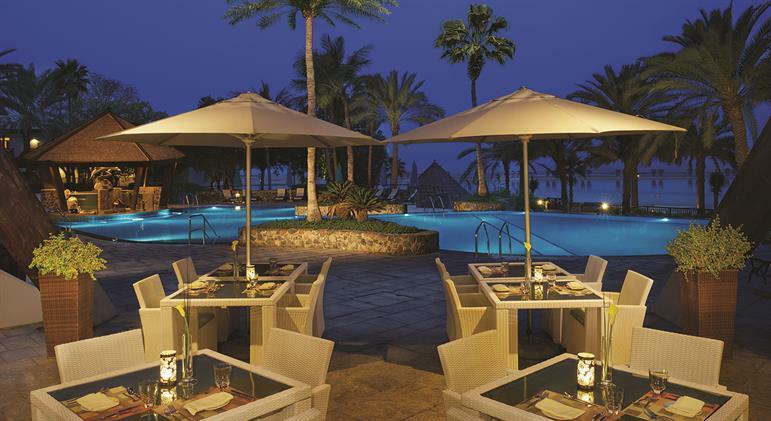 La Fontana Pool Bar is located in the JA Palm Tree Court. Swim-up pool bar serving refreshments. Open from 9 am to 6 pm.